Product prices and availability are accurate as of 2019-04-21 07:31:33 UTC and are subject to change. Any price and availability information displayed on http://www.amazon.com/ at the time of purchase will apply to the purchase of this product. 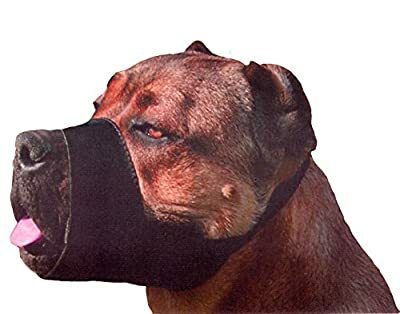 This quality nylon muzzle can be very useful in many situations and everyday use - grooming, visits to a vet, off-leash walks. Provides the ultimate in comfort and safety for dog, owner, or groomer. This quality nylon muzzle size is particularly suited for X-Large dogs.